Cookie — Patricia H. Ladew Foundation, Inc. This little mama was nursing a few kittens when she arrived. Her babies have all been adopted and sweet Cookie is looking for a home of her own. She's just a kitten herself (barely one year old) -- Cookie would do well in any household. She's a life-loving, friendly girl! 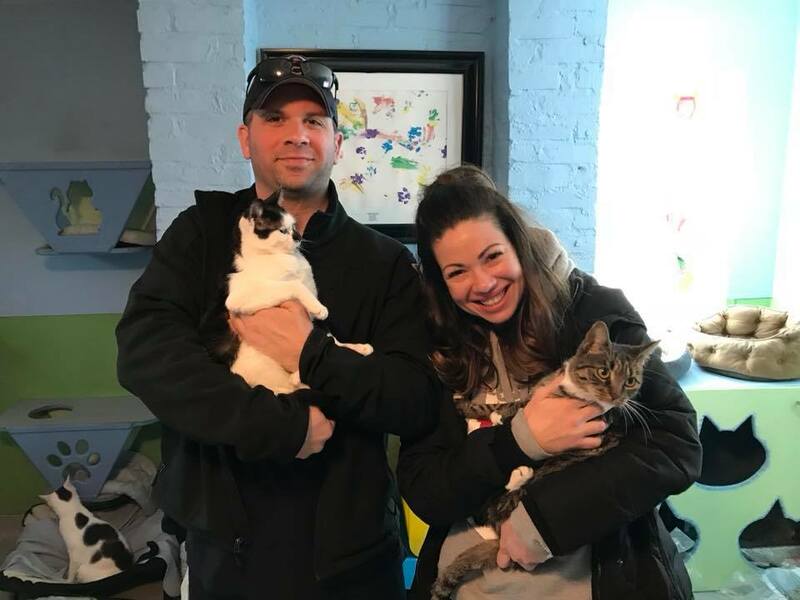 Cookie was adopted on 1/20/2018, along with her buddy Thumbelina! !